Start Off 2019 on the Right Foot! This event, which takes place February 7 from 9 a.m. to noon in FSS 4007, will explore the use of both official languages among our educators, as well as the various ways the latter define bilingualism. 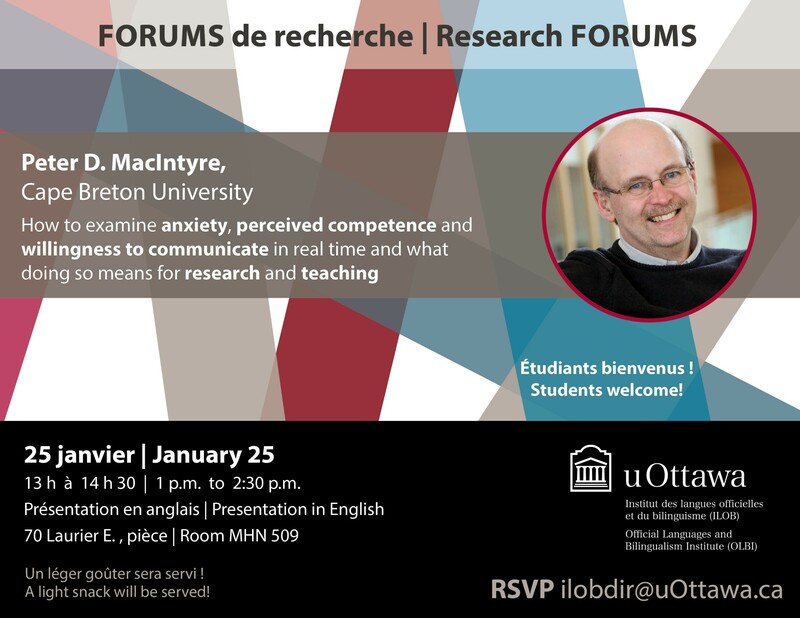 If you are interested in participating, email ilobdir@uOttawa.cato reserve your spot today! High Tea for a Good Cause! Looking for an event to shake off the end-of-holidays blues? We have the perfect opportunity for you! Come and join OLBI colleagues for a cup of tea and some delicious scones. 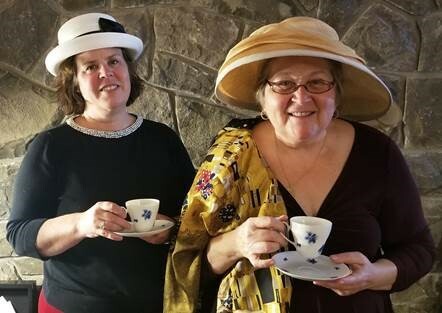 This afternoon, from 2 p.m. to 5 p.m., two OLBI members, Catherine Buchanan and Alysse Weinberg, will be holding a high tea at a cost of $15 per person. Proceeds will go towards our fundraising campaign for the Larry-Vandergrift Memorial Award, to offer a scholarship to an SLT student. We are close to reaching our goal of $30,000, with $28,580 raised as of today! Help make a difference and have your donation matched by the University. We look forward to seeing you there! Wear your nicest hat. In recent months, OLBI professors have been working on a bilingual English-French publication that explores topics discussed during the Immersion Symposium held at the University in May 2017. The first part is based on the plenary lectures presented by Laurent Gajo, Sonia Soltero and Xavier Vila. The chapters offer a different perspective on immersion, presenting the diverse contexts in places such as Switzerland, the United States and Catalonia. 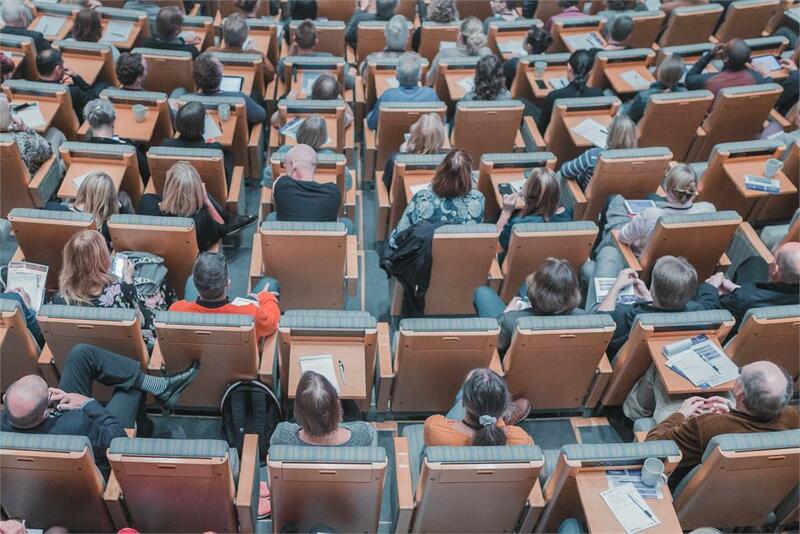 The second part is an extension of the roundtables hosted by Sylvie Lamoureux, Alysse Weinberg, Catherine Elena Buchanan and Hélène Knoerr, all OLBI professors. It addresses language policies, demographic and institutional realities, and the experiences of students and professors. 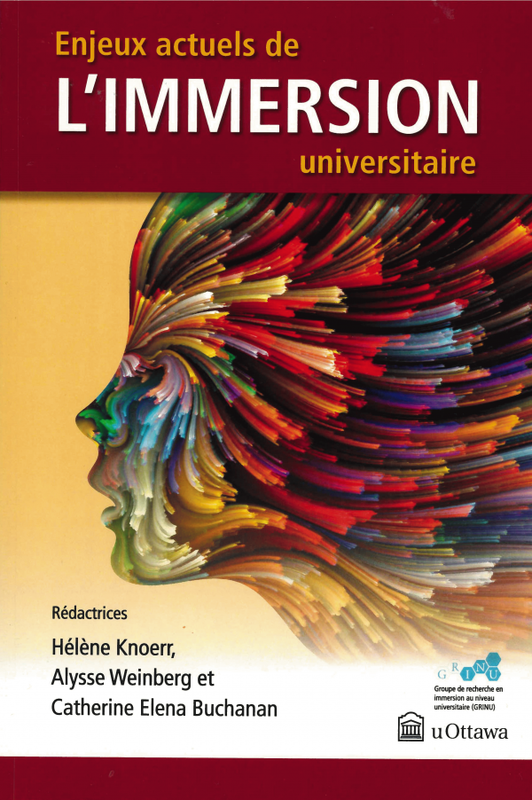 The book concludes with a summary taking stock of the various issues related to the integration of language and content at the university level and proposing an inclusive vision of various mechanisms and their workings. We invite you to read more! In an era of globalization and automation, employers are looking for people whose intercultural skills and values as global citizens will allow them to better adapt and develop. The uOGlobal program recognizes the skills you acquire through intercultural and international work and study experiences, both in Canada and abroad. If you are taking courses in a foreign language, volunteering or mentoring in a multicultural setting, or have already participated in an international exchange or CO-OP placement, you probably already meet some of the requirements for uOGlobal recognition. What are you waiting for? Register for uOGlobal today! Be part of a great team this July! A tenure-track position is now open. Applicants must specialize in language and literacies development in higher education. Send a cover letter, curriculum vitae, copies of recent publications and three confidential letters of recommendation to Prof. Jérémie Séror, director and associate dean, by mail or email (jseror@uOttawa.ca). Deadline: January 31, 2019. Share this with your colleagues. It would be a pleasure for us to meet with them! Like our Facebook page and follow our Twitter account to stay up to date on all our news!